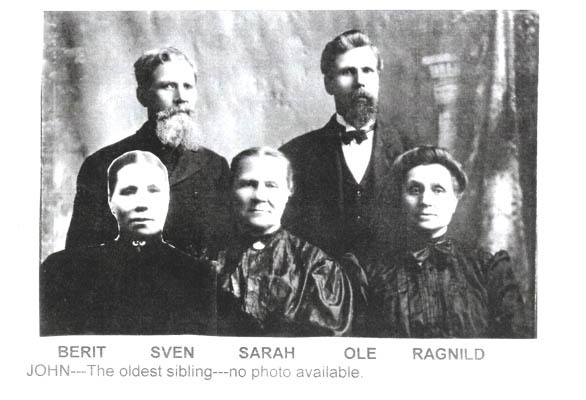 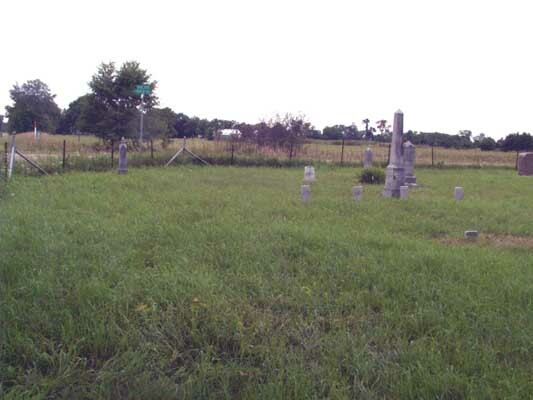 When the first family settlers came to Stanton, County, and located south of Union Creek, there was no town of Stanton. 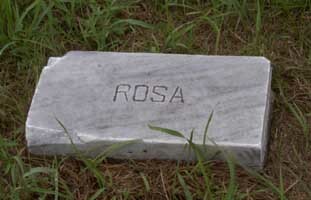 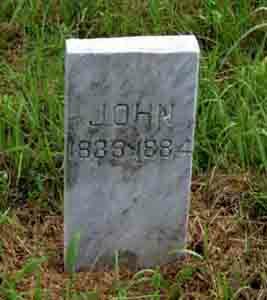 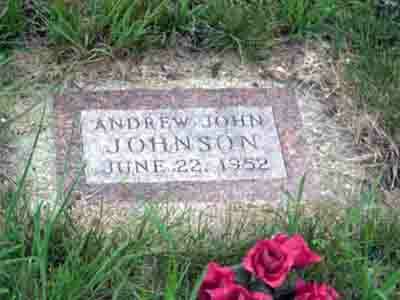 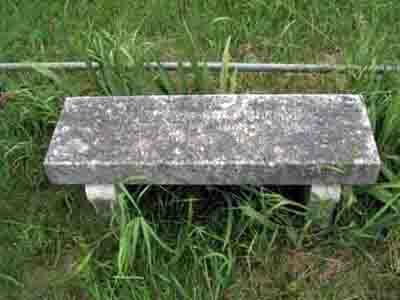 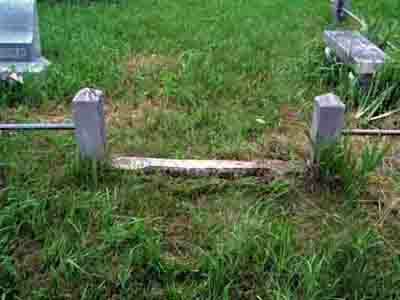 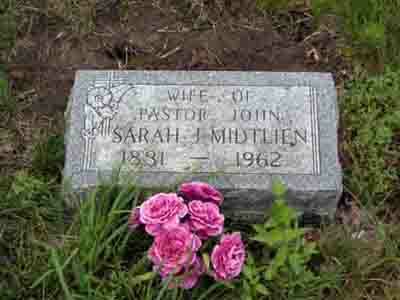 Soon it was necessary to find a final resting place for the departed. 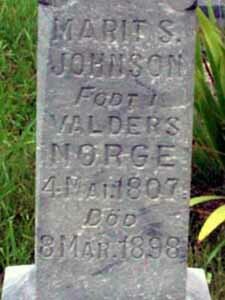 A small amount of land was provided by Thomas Knutsen and this became know as the Norwegian Cemetery. 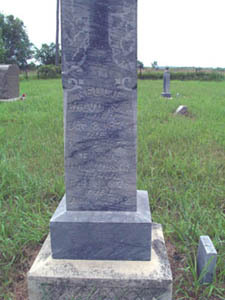 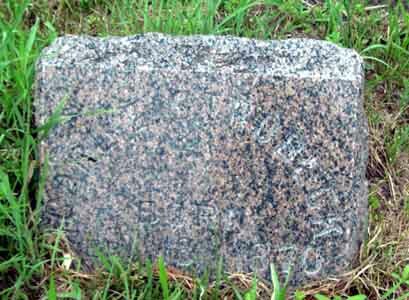 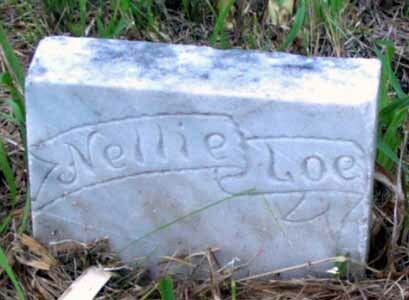 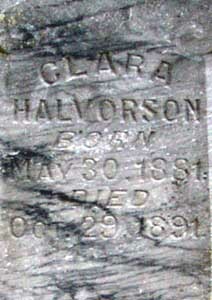 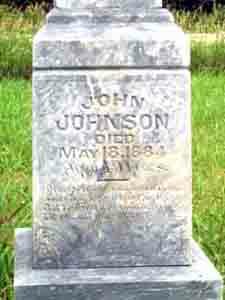 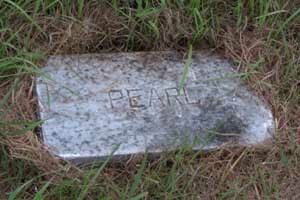 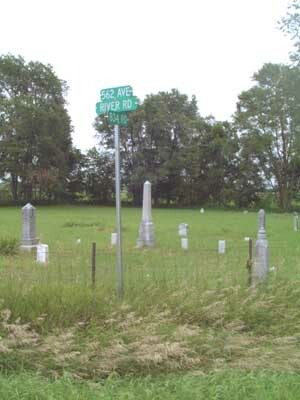 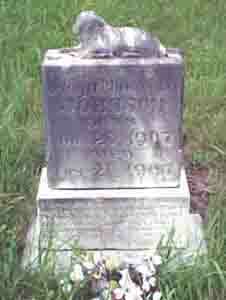 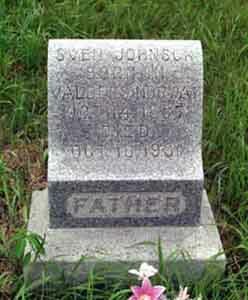 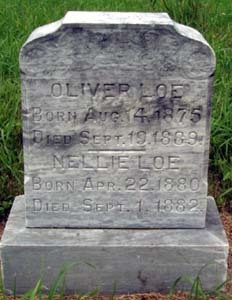 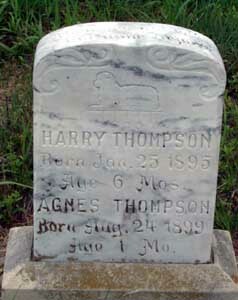 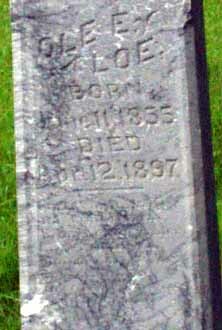 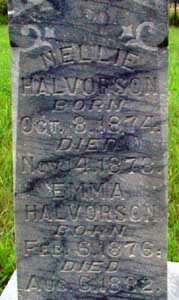 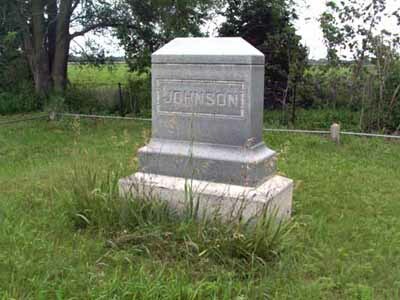 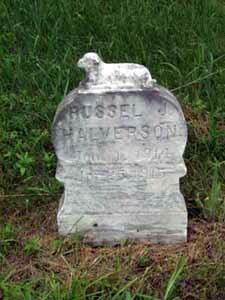 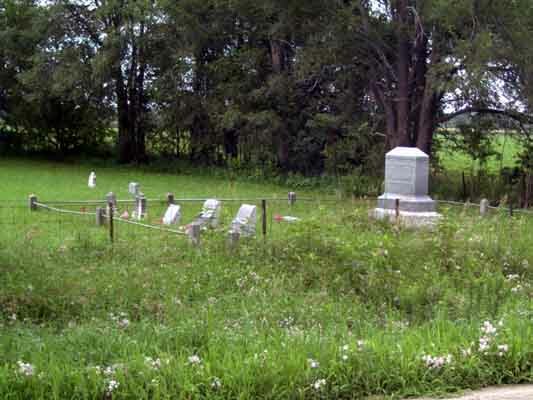 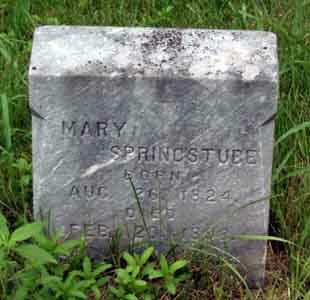 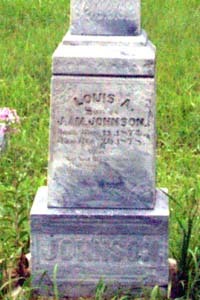 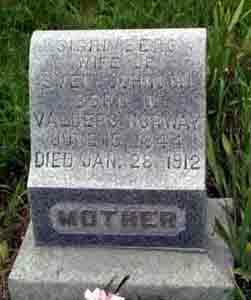 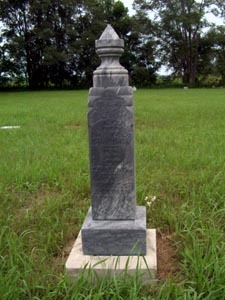 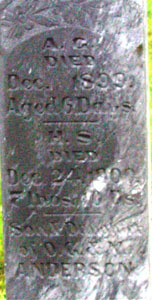 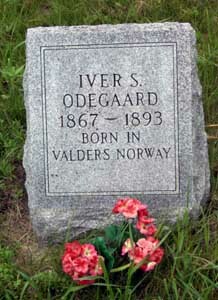 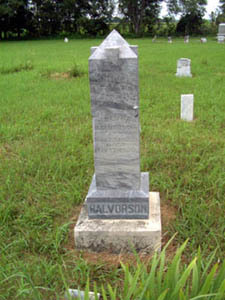 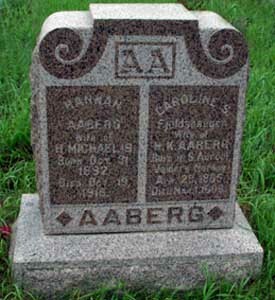 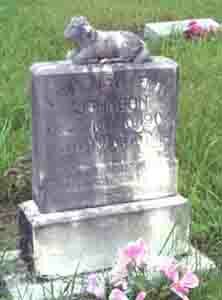 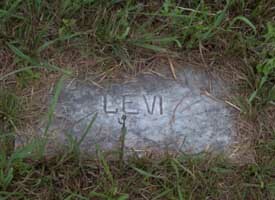 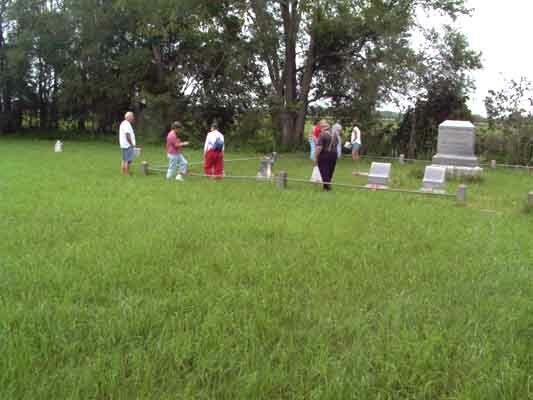 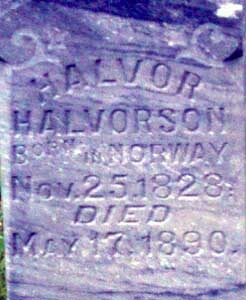 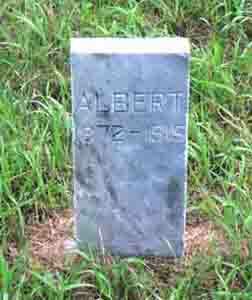 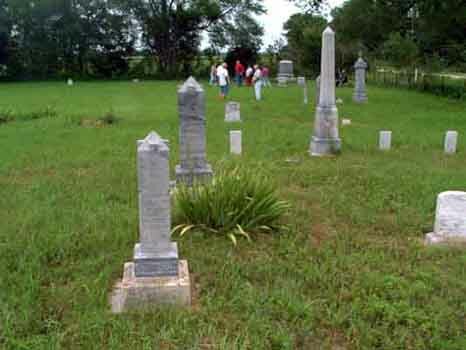 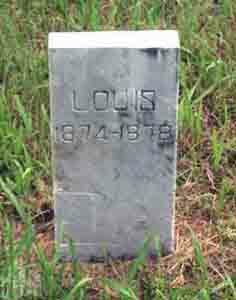 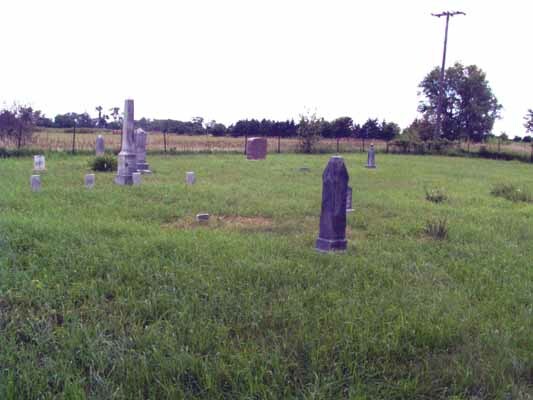 The Norwegian Cemetery is located south of Stanton on 562 AVE (River Road) and 834 RD. 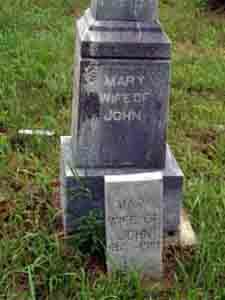 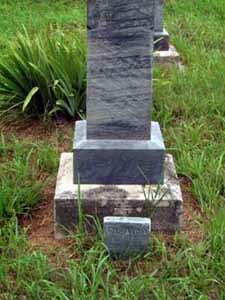 Our thanks goes to Judy and Georege Godel and family for the fine job they have done in maintenance of this cemetery over the years.